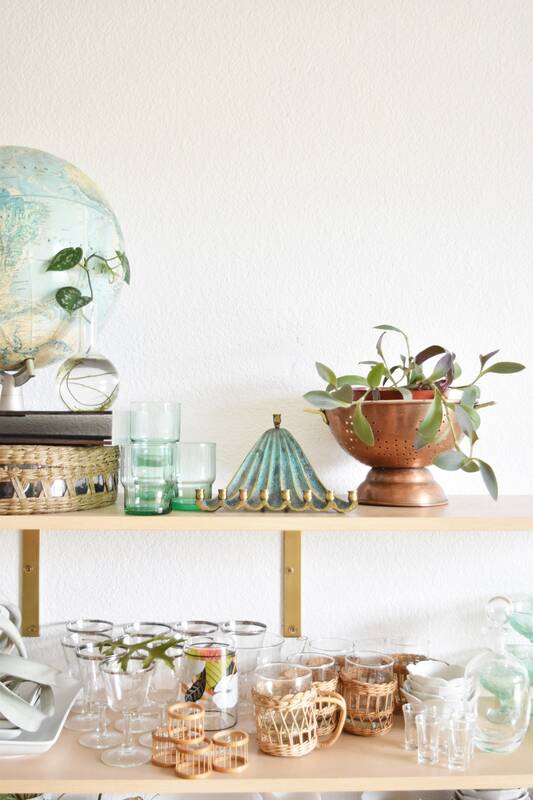 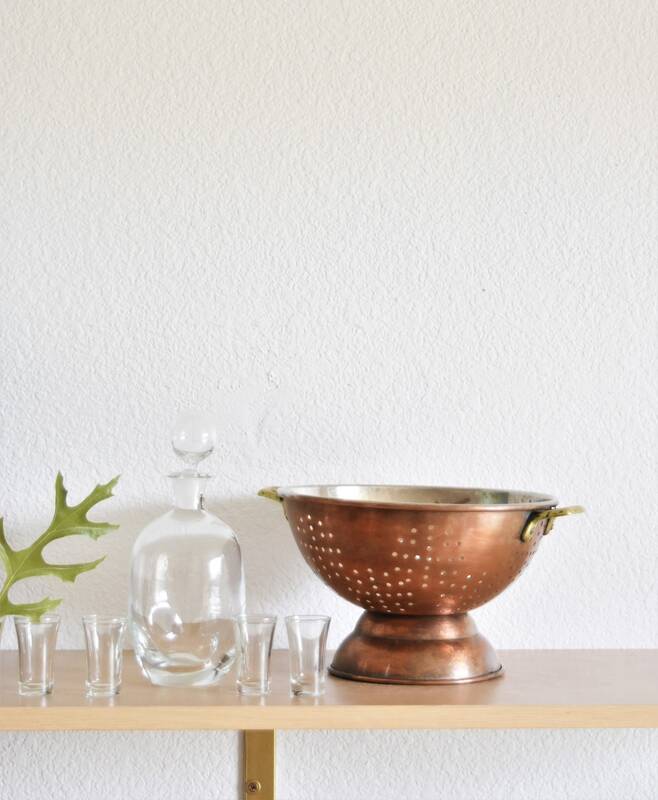 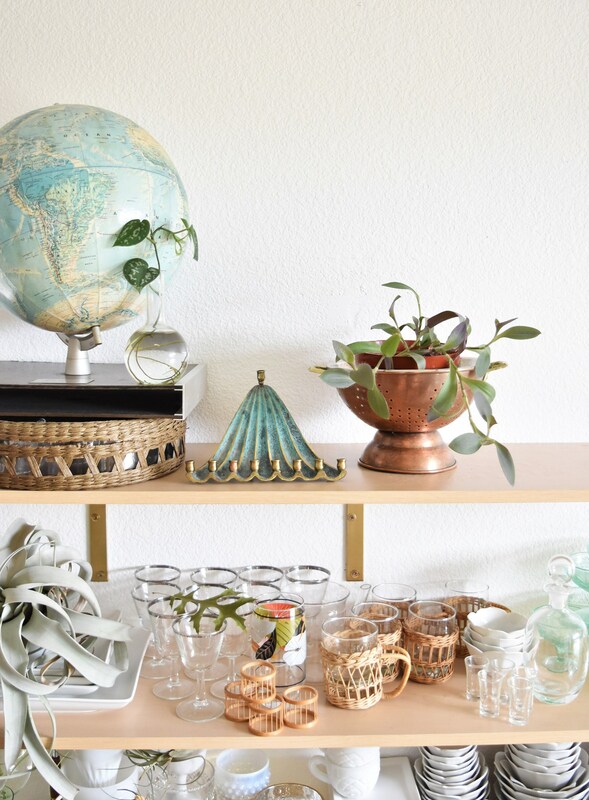 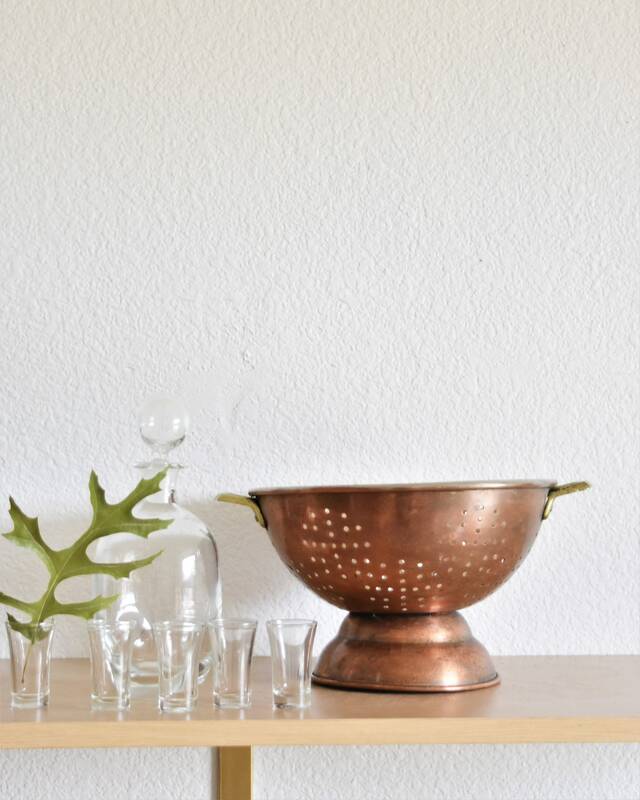 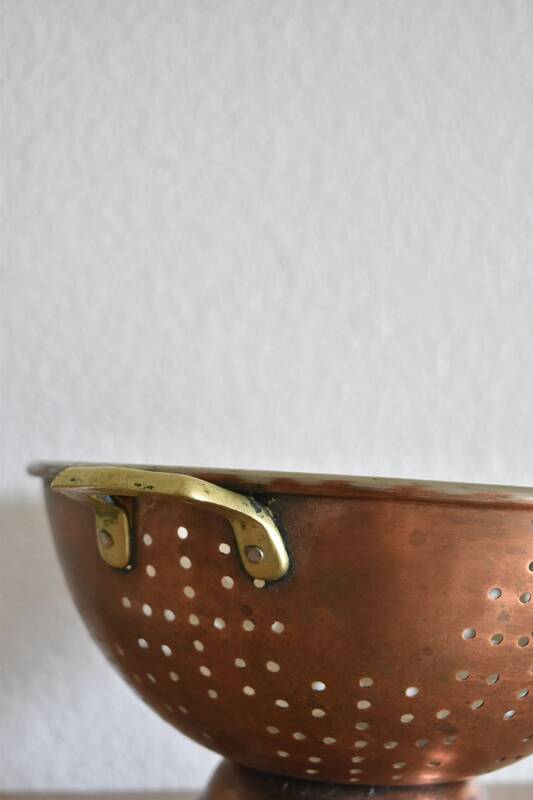 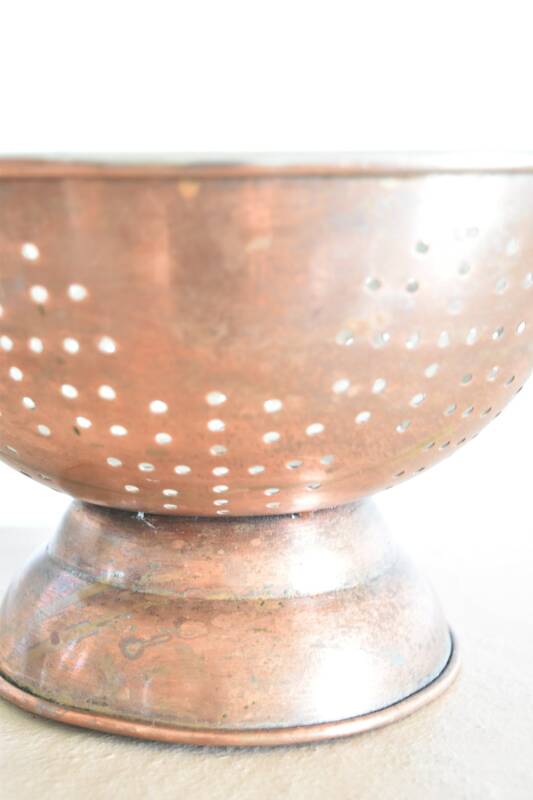 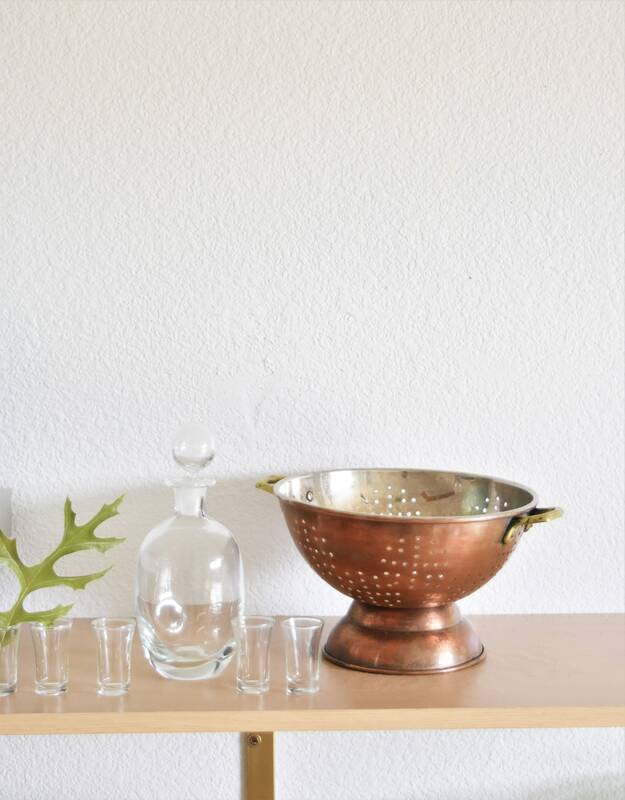 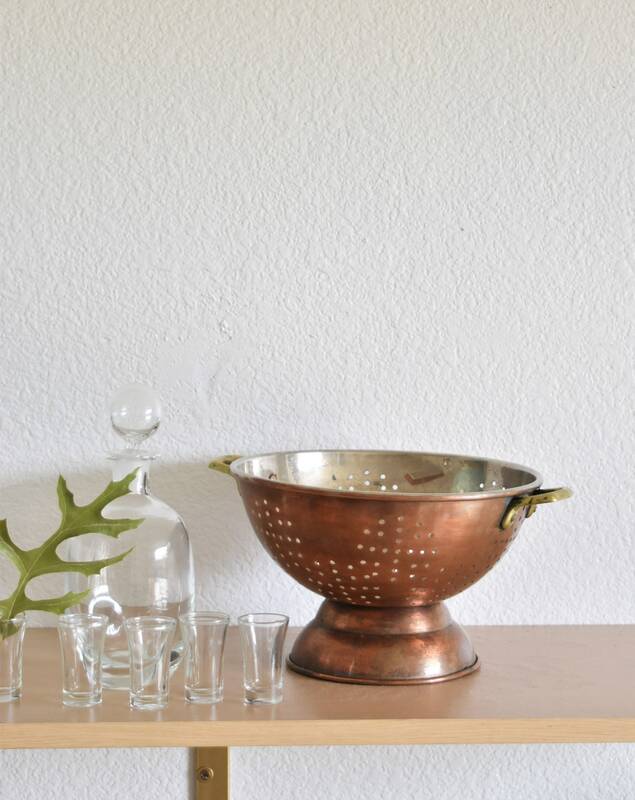 Beautiful French style copper colander. 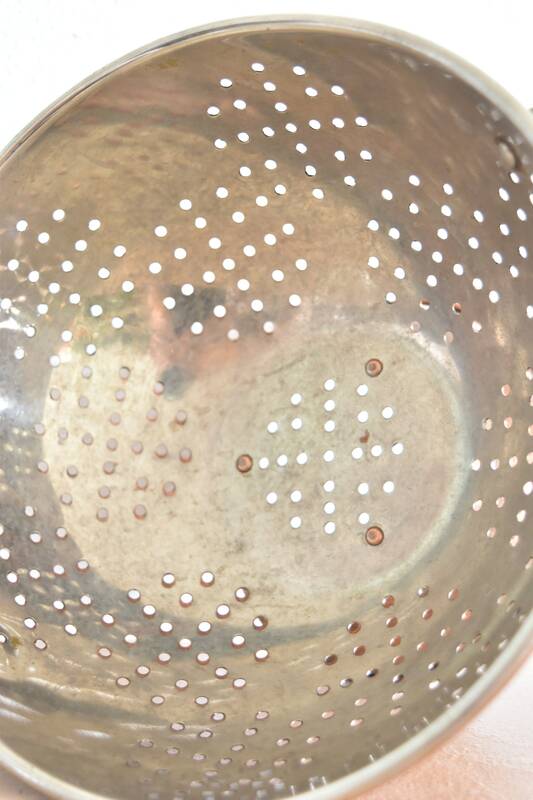 In good condition with some tarnish. 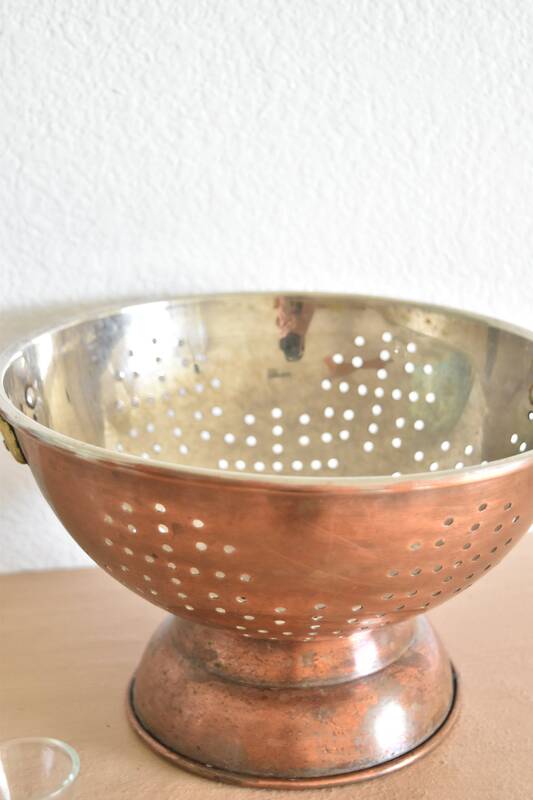 Needs a light polish to make it nice and shiny.